25 years ago, on August 10, 1993, after being nominated by President Bill Clinton, Ruth Bader Ginsburg was sworn in as the second woman and the 107th U.S. Supreme Court Justice (she officially began her term on October 4, 1993). 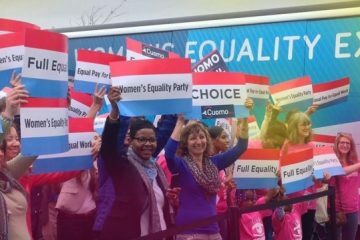 The now 85-year-old trailblazer, “Notorious” phenom, and feminist icon is still at the top of her game, pursuing justice and serving as a champion for women’s rights and gender equality. 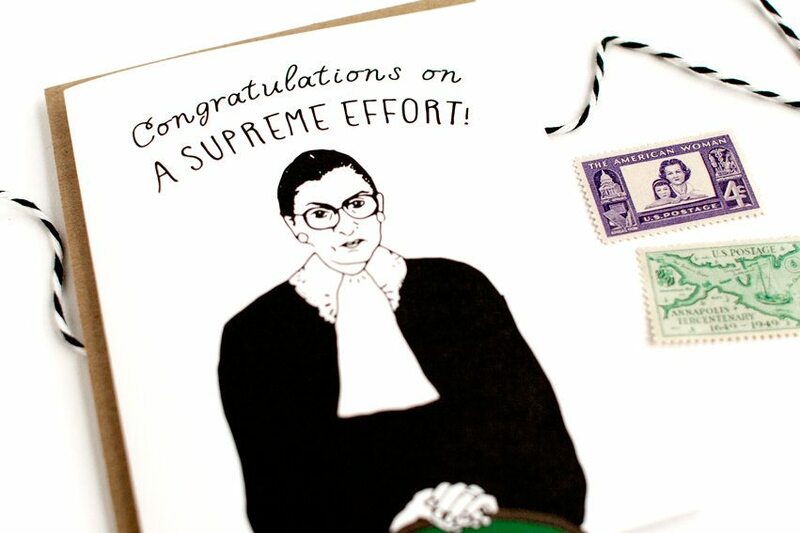 To celebrate RBG’s badassery, and express our heartfelt congratulations on her 25 years as a U.S. Supreme Court Justice, as well as her extraordinary career that includes countless historic achievements (e.g. 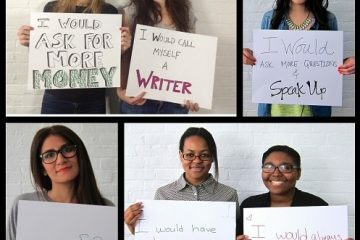 the first woman to be on two major law reviews, the Harvard Law Review and the Columbia Law Review; co-founder of The Women’s Rights Law Reporter, the first law journal in the United States devoted to gender equality issues; the first tenured female professor at Columbia Law School), we found THE perfect card. 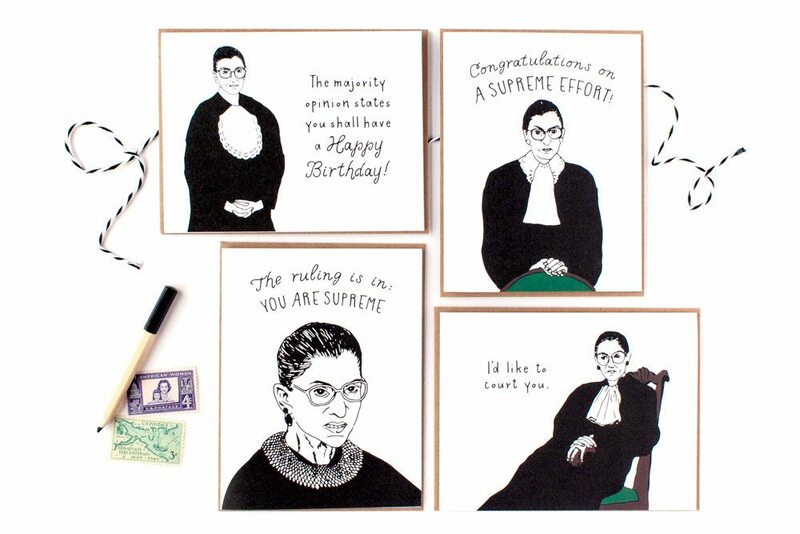 It features an original illustration of RBG, and is part of the awesome Justice Ruth Bader Ginsburg Fondness Series of handmade greeting cards by Alisa Bobzien, a talented graphic designer, gift and stationery maker based in Ann Arbor, MI whose work can be found in her Party Of One Paper shop on Etsy.